The engine failure and ensuing explosion and conflagration that rendered the Carnival Splendor powerless last November, and stranded for days at sea, has ended up being a $100 million catastrophe for the cruise line, the Port of Los Angeles, and Mexican port and tourism operators. 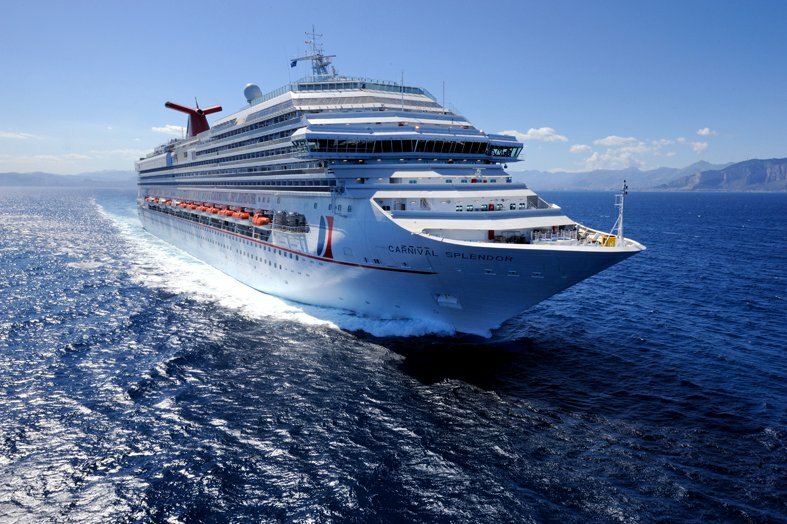 The November 8 incident sidelined the 3,600-passenger Splendor for more than three months and cost Carnival alone an estimated $65 million in repairs and lost revenue. The Mexican ports that Splendor didn’t visit during that time lost more than $20 million, authorities there estimate. The Port of Los Angeles, out of which the Splendor sails on seven-day Mexican Riviera itineraries, probably lost “at least $1 million per day” for every day that Splendor was out of service and not using the port’s facilities, a port official noted. Roughly estimated, that would put the tab at $15 million-$20 million. Carnival’s chief executive Gerry Cahill told the news media Feb. 19 at a “welcome back” event for the repaired ship in Los Angeles the repairs took longer, and cost more than originally projected “because the engine room damage was more extensive” and extra time was needed to machine replacement parts and get a 218,000-pound replacement diesel generator air-freighted in from Europe to San Francisco (where the ship was drydocked in early February to have its hull cut open for the engine change). Carnival still isn’t saying what caused the massive failure, which should have been isolated by redundant safety systems designed to keep the ship running during emergencies involving one of its six engines. But Carnival is planning to reassess such redundancies on all its ships and make system upgrades where needed. Each engine measures more than 65 feet in length. Maritime engineers speculated the failure must have been caused by a casting defect, involving a major internal component. A key part would have had to be involved in order to cause the engine casing to rupture as it did. The ensuing fire, which took more than four hours to extinguish, melted wiring and other essential electrical components – which led to the ship’s total loss of power. It had to be towed nearly 300 miles, from off the Baja California coast, to San Diego; passengers spent anxious days without most amenities such as running water, functioning toilets or kitchen facilities. The ship returned to service Feb. 20, leaving without incident on another week-long itinerary to Cabo San Lucas, Mazatlan and Puerto Vallarta, Mexico. Carnival said the cruise was sold out.